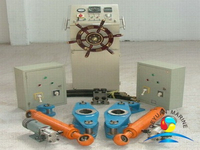 The rudder-pushing device is oscillating type. 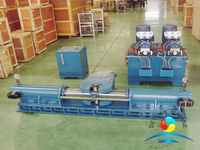 A couple of cylinders act on the tiller. 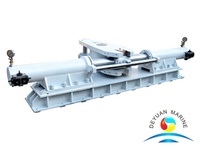 The piston rod's straight reciprocating movements can make the tiller working. 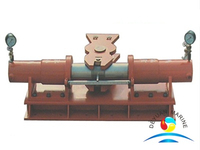 This rudder-pushing device has the advantages of balance the forces, convenient to maintenance etc. 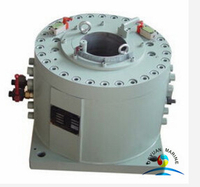 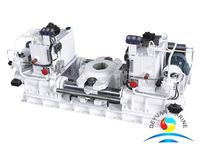 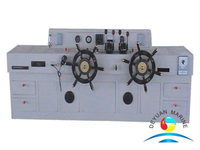 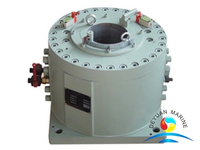 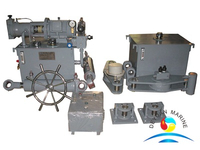 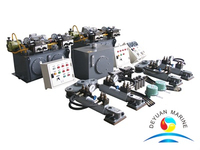 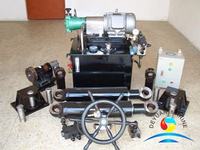 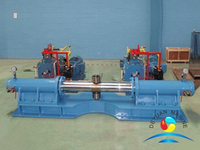 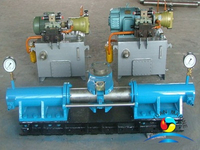 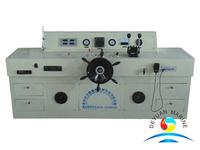 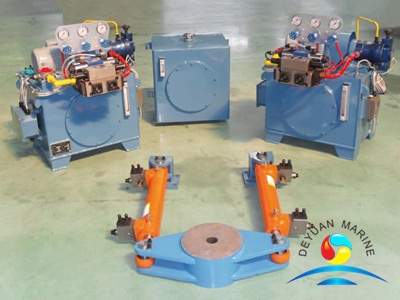 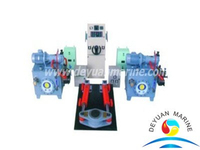 More oscillating type electro-hydraulic steering gear can be offered,pls contact us for more details.